Hollyoaks has long played a valuable role in bringing new acting talent to television, thanks to its high turnover of characters and commitment to diversity. Channel 4’s daily soap is the single most costly programme strand it commissions per year, and is targeted at the teenage and youngish adult viewers at the centre of the broadcaster’s commercial and creative vision. But it is also a sacred cow because of its main set location in Childwall, Liverpool, which means it contributes 127 hours each year to the broadcaster’s out-of-London quota. Since 2015, Channel 4’s ownership, status and location has been under prolonged and at times acrimonious debate. But now, with privatisation abandoned and public ownership confirmed, it is on the cusp of serious structural change, moving substantial operations out of London in 2019. Everyone in the creative industries should take note. 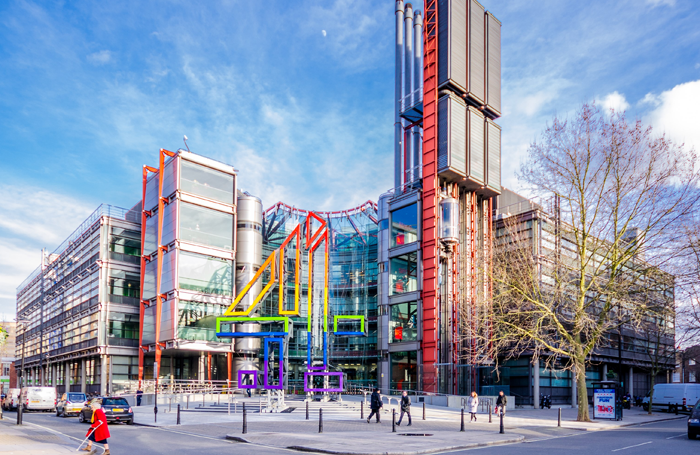 When the government first proposed relocation, it was seen as a policy issue, but now Channel 4 has taken control, its own interests are at the fore, rather than politics. It is after the best deal for itself as a creative but hard-nosed business, funded by advertising. Its new national headquarters will have a studio equipped for live broadcasting, and three creative hubs where teams of programme commissioners will be based: 300 of its staffers – 37.5% – are going (probably) northwards. That excludes the bulk of its advertising sales force, which needs to be in London. Channel 4 News is also creating a matching network, to better reflect the whole country, as a response to the introspection that the Brexit vote has caused. By next May 11, Channel 4 has asked cities and areas to bid to be centres, with a final selection made by its board by the beginning of October. As I sat in a packed briefing last month, I was struck by how few people understood what the broadcaster was saying. It is looking, not for cold spots, where creative industries are desired, but will take years to develop. It needs deals with buzzy ‘warm’ places, where its staffers would want to live, with theatres, live events, colleges and universities training people, existing production companies. That is because it is to commission half of its programmes by spend from outside of the M25, up from the current 35%. With tightened rules, that requires a supply of genuine regionally based talent. In its own, small-scale way, Channel 4’s moves offer a chance to unearth fresh talent and new stars in television and beyond.